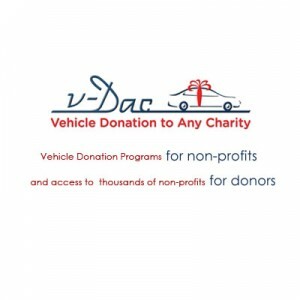 A free, convenient service for converting that extra car, truck, or RV into a tax deductible donation benefiting California Mental Health Connections. You can donate online or call 877-999-8322 to make your donation. Allow your donation to impact the lives of many people in need. Our trusted service makes sure your vehicle is properly handled so you get your tax deduction and your charity, California Mental Health Connections, gets the benefit of your donation.